Sage Pay provide vendors using our platform the ability to process both Ecommerce and MOTO transactions through their account. 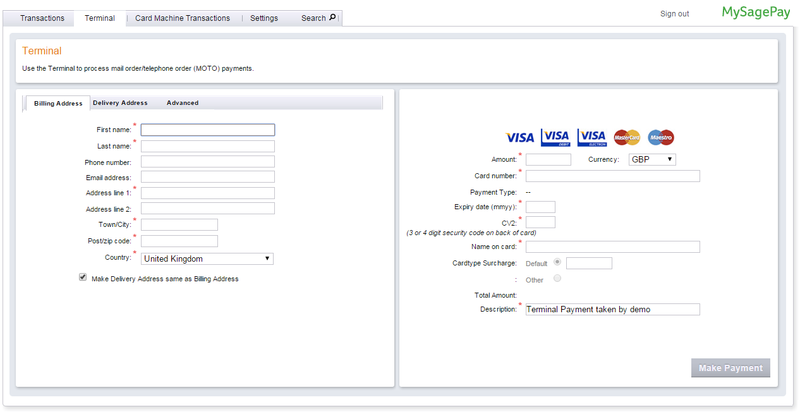 This is done by wither using the Sage Pay virtual terminal, or your website. Why would I use AccountType=M? If you process telephone orders and you would like to process these transactions outside of MySagePay you will need to use the account type field so we know which merchant number to use on your account. 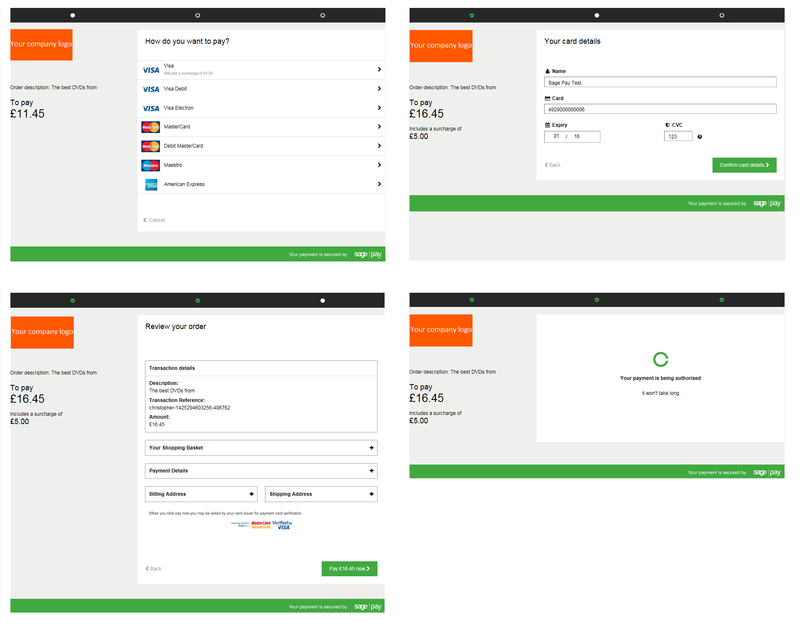 Any telephone transactions processed using your Sage Pay payment pages that do not use the account type field will refer to your ecommerce merchant number and will present you with the shoppers experience including 3D Secure. If you are using Sage Pay FORM integration you will have to process all of your telephone orders through the Sage pay Virtual Terminal which is located within MySagePay. 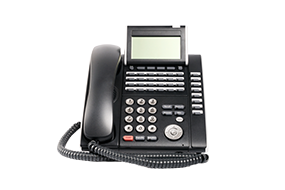 There is no way to process a telephone order using a back office system if you are currently using FORM. ​For vendors who are using the Sage Pay SERVER method of integration you are able to process telephone orders without accessing MySagePay – by using the Sage Pay payment pages. When a transaction is processed using SERVER there are a number of fields that are sent from your website to ours. One of these fields is AccountType. The AccountType field is used to simply instruct Sage Pay which merchant number is going to be used to process the transaction. Important – in order to send a value as M or C you must have the relevant merchant number active on your Sage Pay account. In order to determine the type of transaction that is being processed you will need to include the AccountType field in your transaction registration post that is sent to us from your website/backend office system. You can find out the all of the information about the transaction registration post in the Server Protocol and Integration Guides on our website. Alongside this you will also need to include all of the customers details who will be processing the transaction – in order to do this you will need to build a form into your platform that will allow you to capture the customers details prior to processing the transactions. Alternatively you can implement a “Pay Now” feature to your customers records that will automatically submit the customers and order details through to Sage Pay when selected – this way you will not need to continually capture customer details at the point of payment. How you do this is entirely up to you however. All Sage Pay require is the details of the customer along with the account type field to be submitted to begin processing the transaction. Now that you have included the account type field into your transaction registration post the payment will be able to be processed. The difference between an ecommerce and MOTO transaction is that you or your staff will be entering the card details for the transaction on behalf of your customer. The customer will provide their card details to your over the phone. As such you or your staff will be using the Sage Pay payment pages in place of your customer. If you are using a back end office platform you will need to ensure the platform can support a post to the Sage Pay system and either re-direct to a browser (normal SERVER) or support a browser window within the platform itself (Server iFrame). Integrating the iFrame into the platform will have to be done by either yourselves of the platform provider – Sage pay provide you with the URL that is used for the payment pages but do not integrate this with any software. That must be written in order to work with our system effectively. 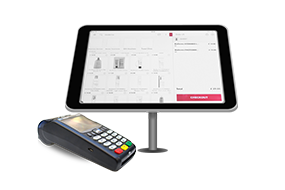 Once the transaction has completed the results and status will be passed back through to your system that can in turn be built into your office platform. If you are using the Sage Pay DIRECT method of integration the implementation of telephone orders is completely by yourselves. You will still need to provide us with the account type field in the transaction registration post but you will also provide us with the card details for the transaction. As you are using direct integration the capture of the credit and debit card details is done on your own system. 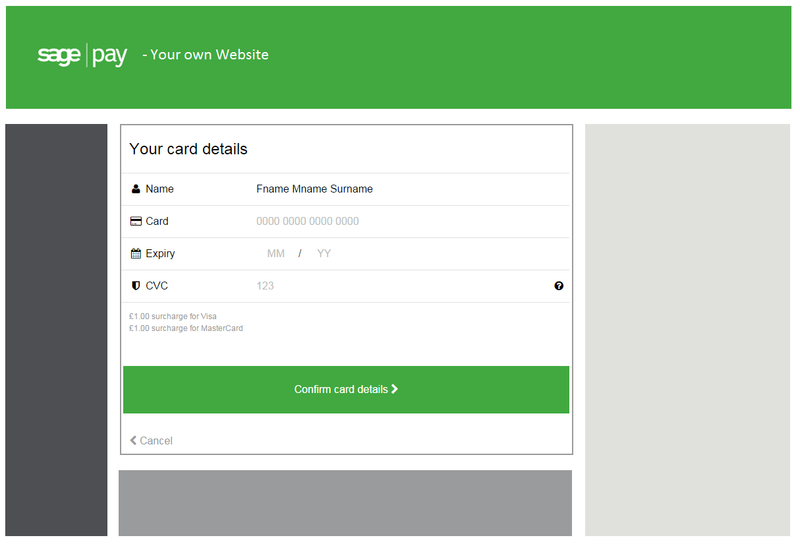 Because of this you are able to simply build a form into your backend system that will capture the customer and order details – including the card and simply send them to us to process. 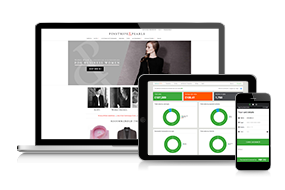 We will process the order and return the results and status back to you to feed into your platform.